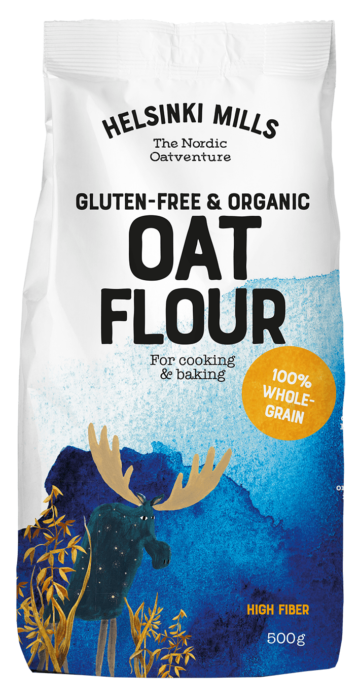 Helsinki Mills Rolled Oat Flour is a 100 % healthy wholegrain and high in fiber. 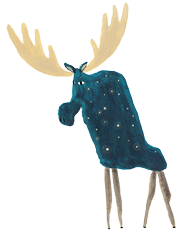 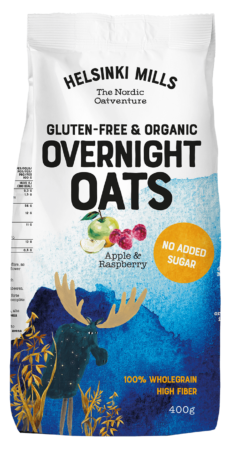 It is made of a great super grain – gluten-free and organic Finnish oats. It is ideal for gluten-free baking or cooking to provide taste, texture and good nutrition.